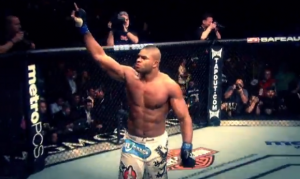 Alistair Overeem has won three straight fights, as he gets set to face Andrei Arlovski, and Daniel Cormier believes the heavyweight has finally hit his UFC stride. 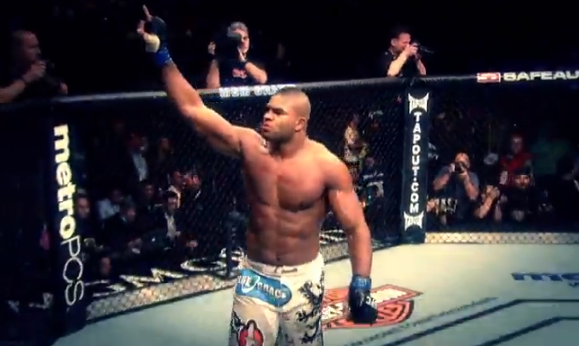 Overeem lived up to the hype and then some when he made his UFC debut in 2011, by taking out Brock Lesnar in the opening round. But, following that highlight reel victory, the former Strikeforce and DREAM champ proceed to go 1-3 in his next 4 fights. Arlovski, meanwhile, is coming off a stoppage loss to Stipe Miocic, which snapped his six fight winning streak. UFC FN 87 will take place in Rotterdam, Netherlands.